Men's polo shirt in Royal Blue. 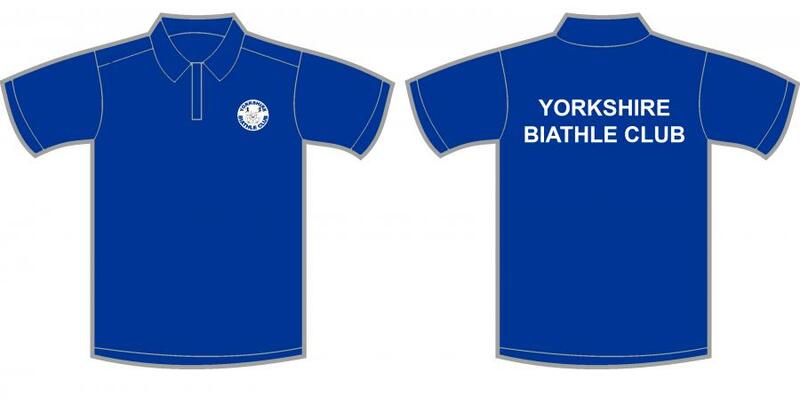 Embroidered with Yorkshire Biathle Club logo on front left chest and printed with club name on back. To fit chest: 35/37" 38/40" 41" 44/46" 47/49" 50"